This brought Lee to France for six months, during a long-term residency at the Cité des Arts in Paris. « Performing Dream » was further chosen for the first “Korea Moves” tour presenting Korea’s contemporary dance scene throughout Europe, in 2010. Thanks to its plain and subliminal construction, which is based on an Asian approach of the human being, « Performing Dream » won prizes at Spain’s Masdanza festival in 2007 and so did her 2010 solo « Waves » when she returned to the festival in 2011. Her successful participation was followed by a residency in Tenerife where she continued working on « Touch! » which was premiered in September 2012. Apparently emerging from nowhere (but we now that Korea’s universities do a lot for dance), Lee’s style is based on tiny articulation of her fingers and even her toes. These drive a playful exploration of the human body’s kinesthetic potential, boosting the audience’s empathy with her dance, at whatever age. Sun-A Lee’s creations have toured in more than fifteen European or Asian countries. Amongst others, the singularity of her research has been noticed and supported in France by Fattoumi/Eric Lamoureux, in the Netherlands (by Anita van Dolen), and in the UK (by John Ashford). 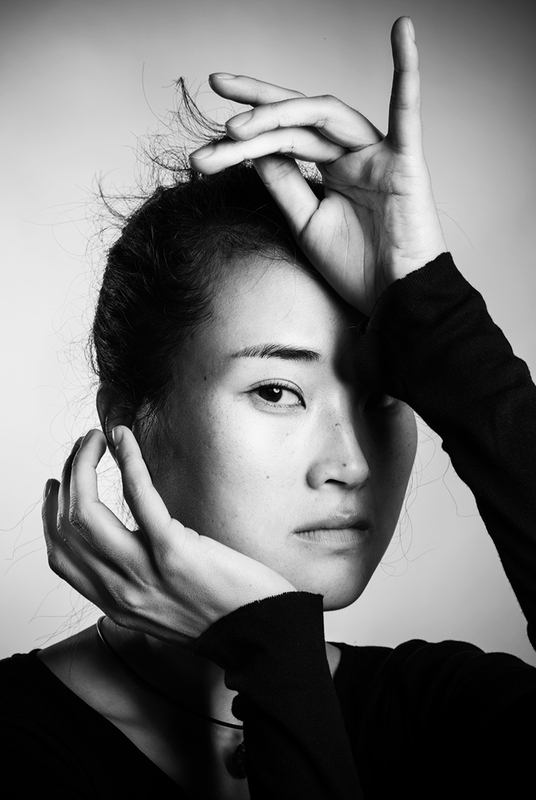 Sun-A Lee has been a dancer in Luc Petton’s « Light Bird »and several smaller productions. She has also transmitted her solo « Waves » to the company of Josette Baiz as a part of the highly successful programme « Welcome », together with excerpts of repertory pieces by Germaine Acogny, Dominique Hervieu, Blanca Li and Eun-me Ahn.